With Little Clogs being a relatively new company, it is always great to get press coverage! These articles have appeared in our local press (Altrincham today, The Messenger and Mums and Dads magazine) and in Angels and Urchins in London. 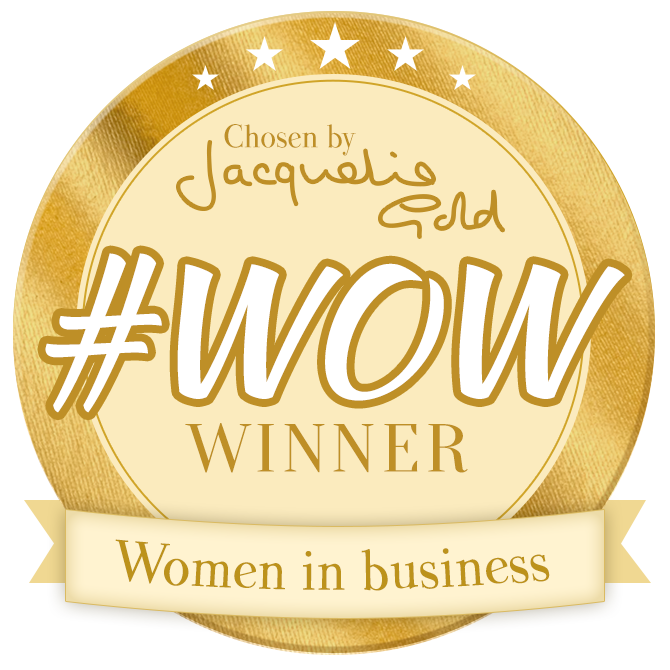 We have also been interviewed by Mummy Blogger More Than A Mutha for her series about mums in business! 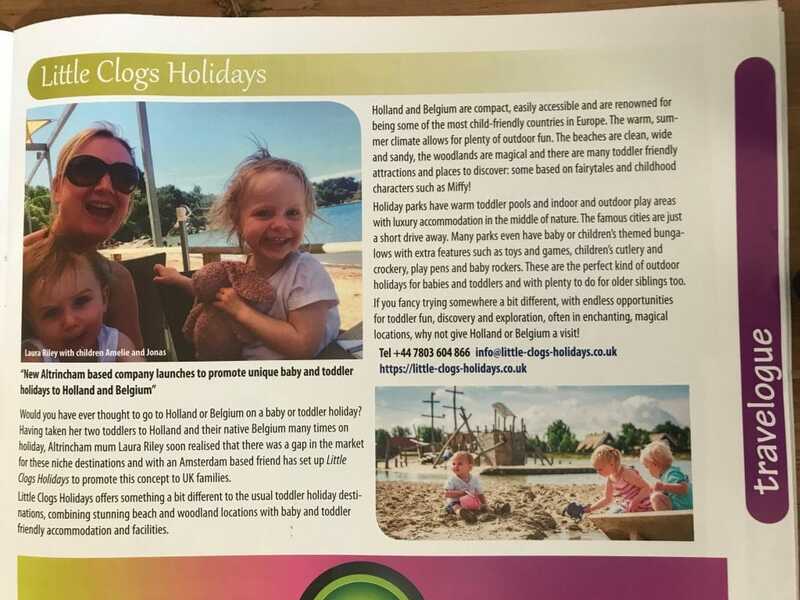 These articles tell the story behind the launch of Little Clogs and our aim to provide a new option for baby and toddler holidays, in destinations which might not always be on people’s radars. 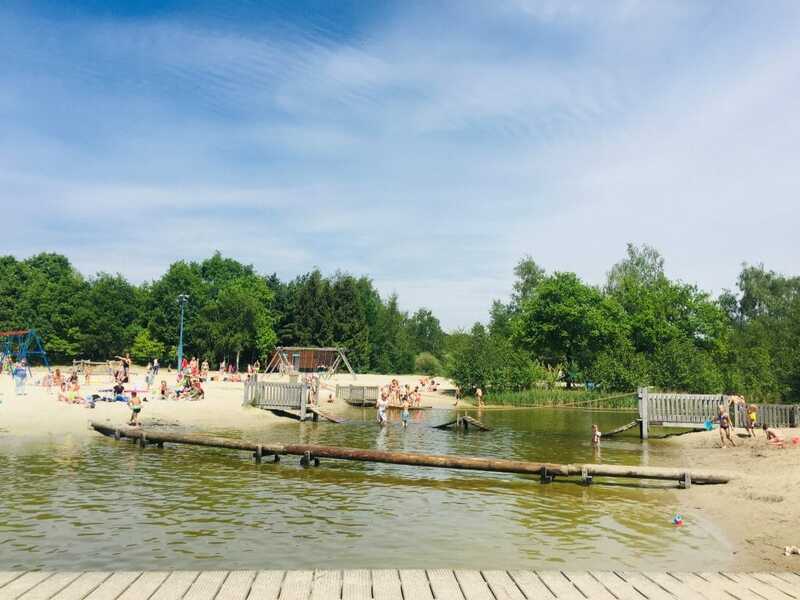 We recently featured in an article by Anna Miller who runs the Popitha: Life and Adventures with Twins blog, about child friendly holidays to Holland. 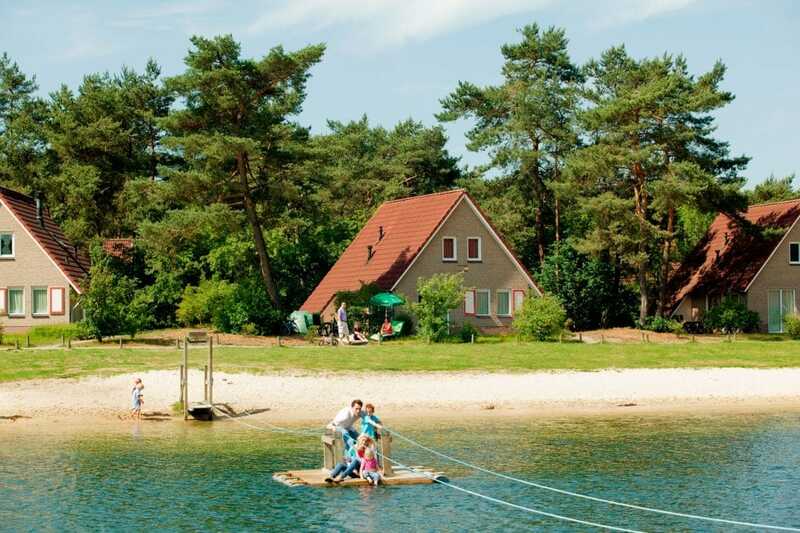 These are ideal holidays for little ones, older ones and multiples! 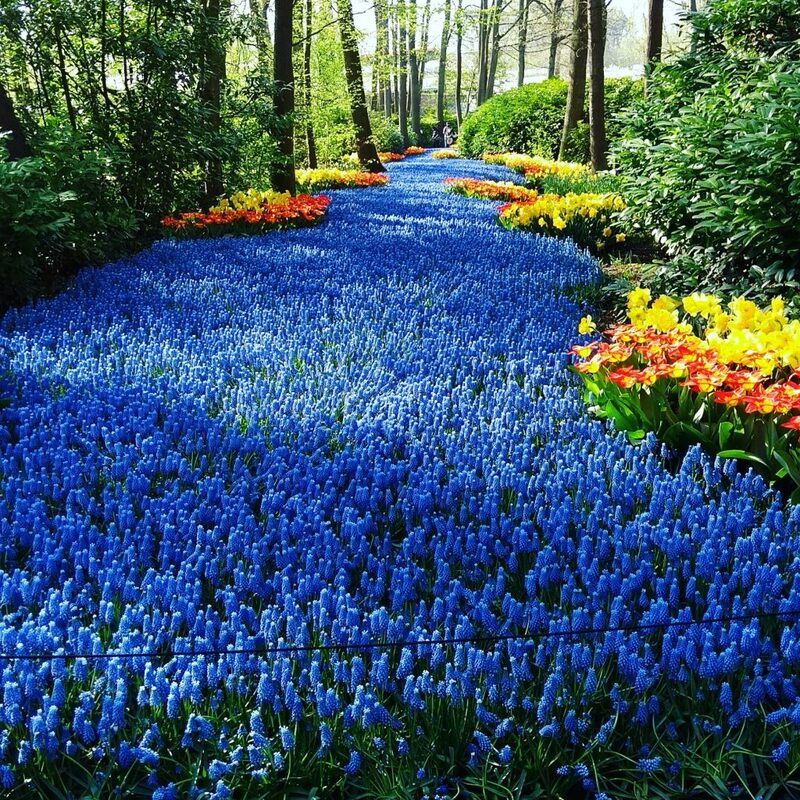 The Keukenhof spring flower festival in Holland is a sight to behold! 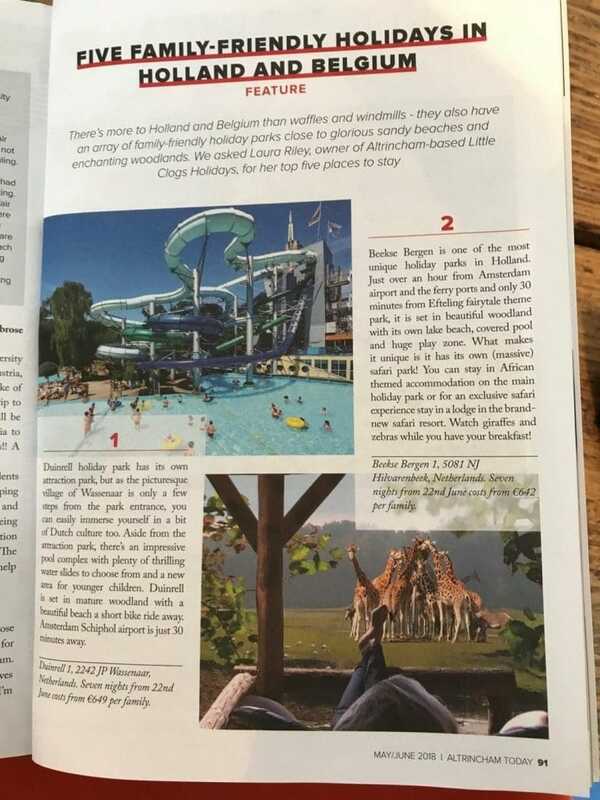 And a brilliant reason to take a spring break in Holland. We were included in a feature about it in Mums & Dads. 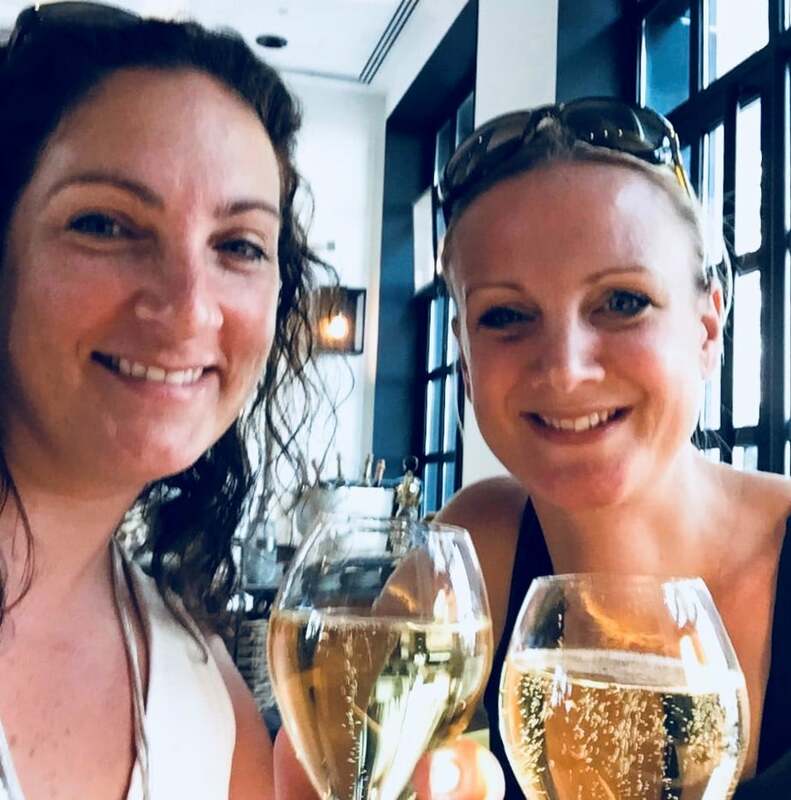 Brit Mums is the UK’s original influencer network connecting bloggers to brands and vice versa. 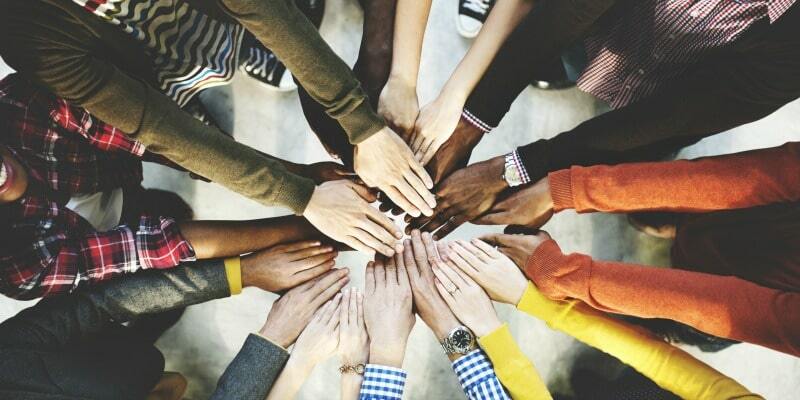 They are always on the look our for new influencers and interesting blogs. We were amazed that we came on their radar with our Railbiking in the Belgian Ardennes blog. 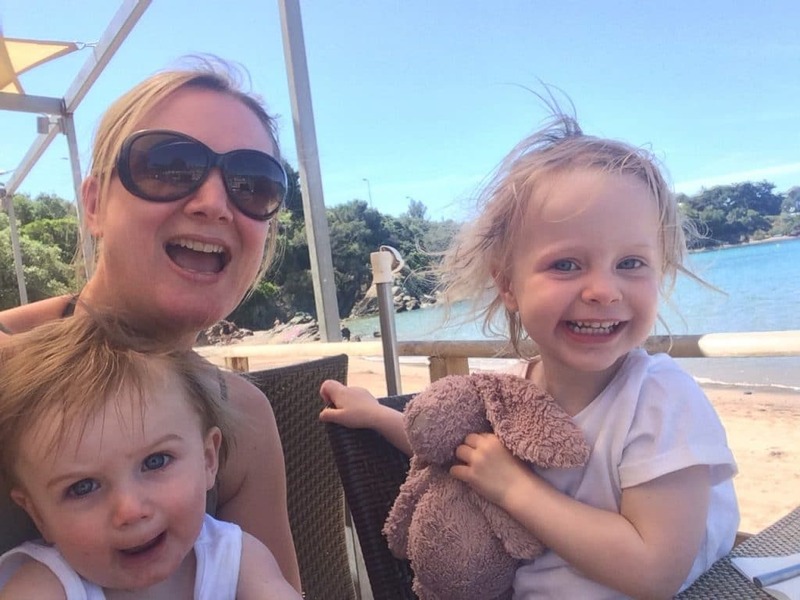 A fab feature in Mojo Mums’ interview series: Profile of a Working Mum. 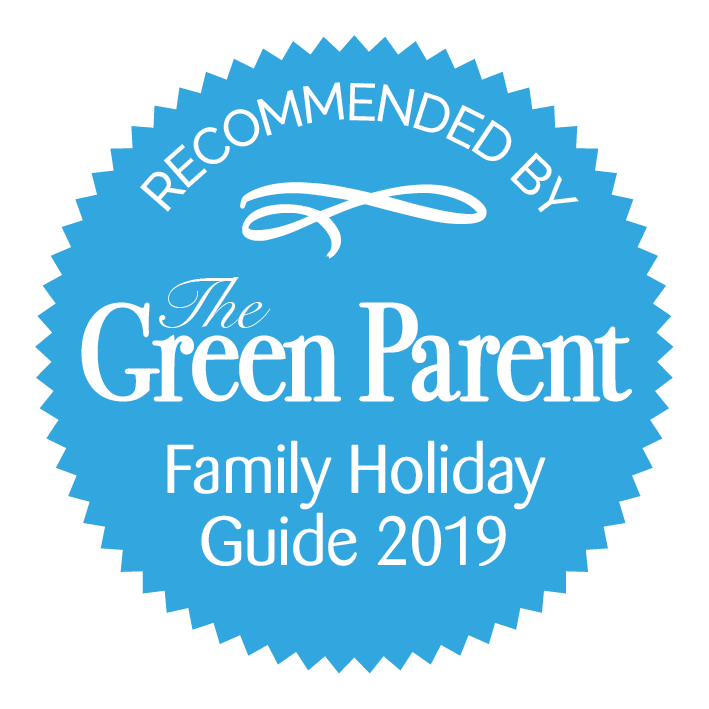 Thanks to Eloquently Her for the lovely article about leaving a career behind which wasn’t compatible with bringing up little ones, to start a business about holidays for little ones! As two mums starting their own business together it was lovely to be interviewed by More Than A Mutha for her #MoreThanAMutha series! 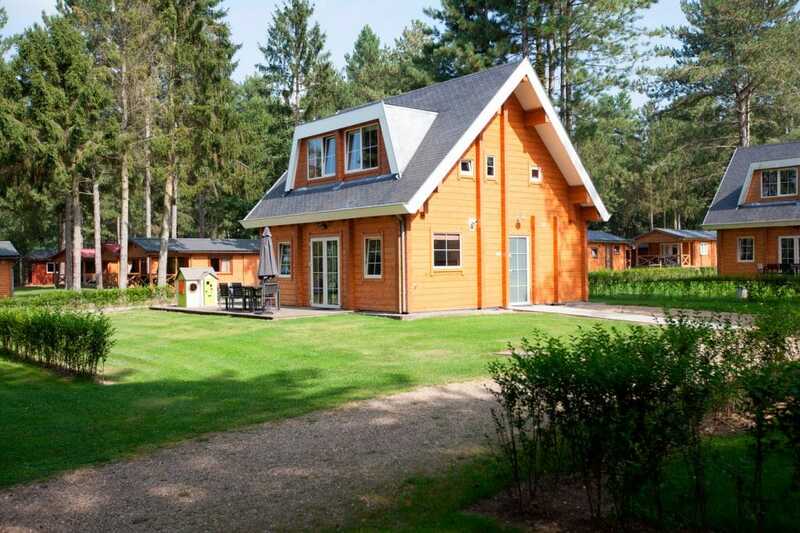 Angels and Urchins have fallen in love with the Beekse Bergen holiday resort in southern Holland. Why go all the way to Africa for a luxury safari holiday?! 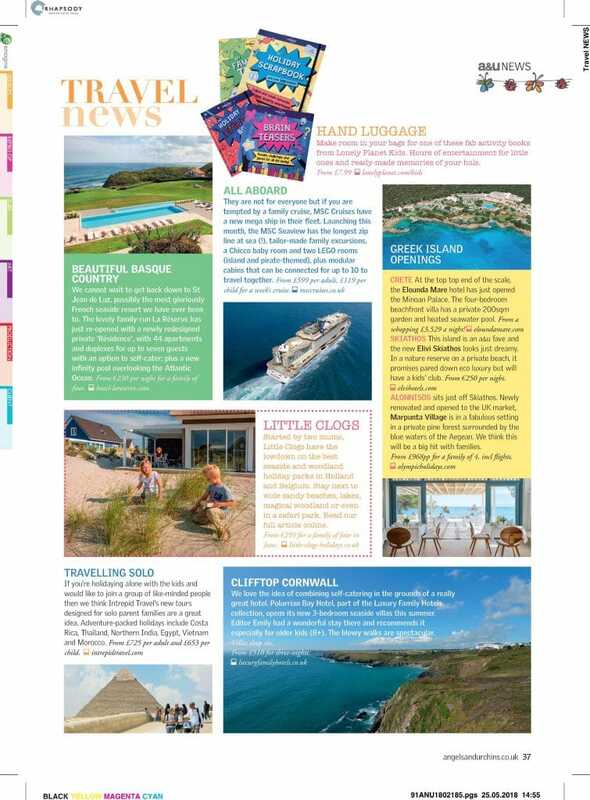 This article in Mums and Dads highlights the fact that the perfect holiday is often closer than you think. 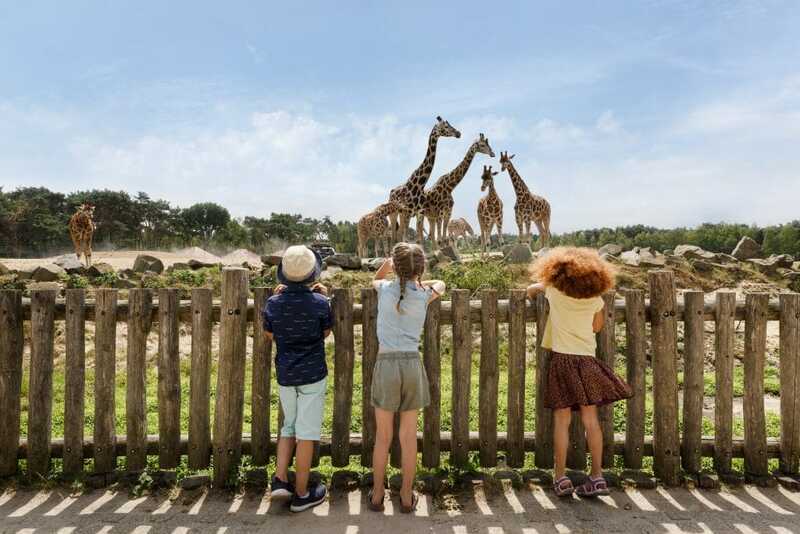 When travelling with young children you need it to be as easy and stress-free as possible and with everything you need in terms of accommodation, facilities and places to visit at your fingertips! 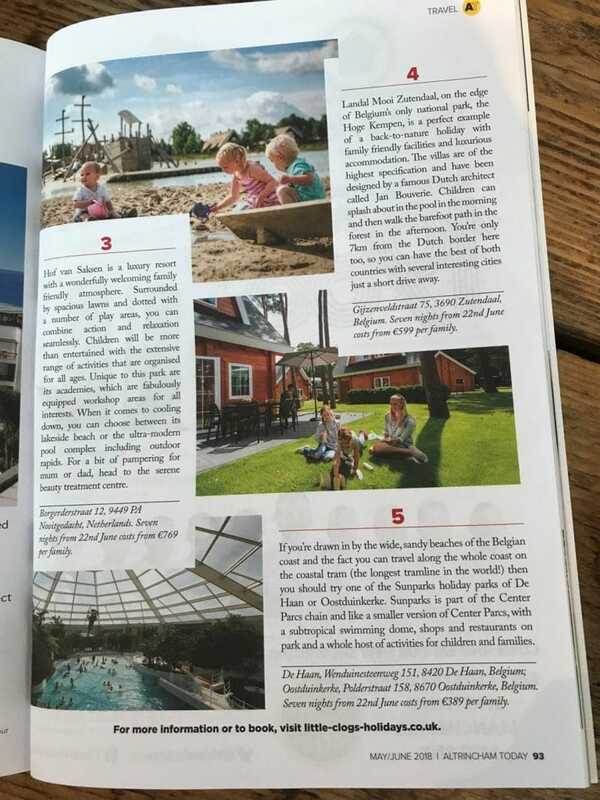 “An Altrincham mum is behind the launch of a new website promoting child-friendly holiday destinations in Belgium and Holland.